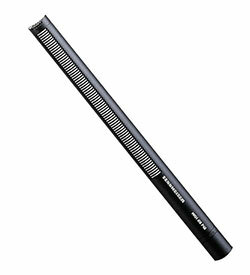 The Sennheiser 416 shotgun microphone is one of the standard mics used by location sound and boom operators worldwide. It’s earned its reputation over the past several decades as an extremely good shotgun microphone for filmmakers and television broadcasters alike (an earlier version of this mic has been kicking around since the 1960s!). It offers a rugged all metal body, a super cardiod sound pickup pattern– meaning you will be able to isolate dialogue without picking up a ton of background noise– and high sensitivity, all things that filmmakers need. 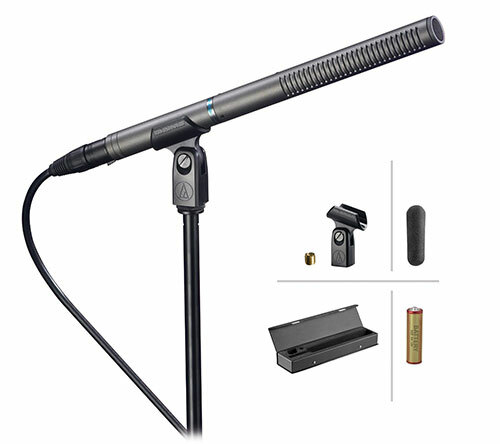 The Sennheiser 416 is the industry standard shotgun/boom microphone and has earned its place inside and outside of Hollywood. It may not be cheap, but it’s far from the most expensive cardiod boom microphone available, and good sound is always worth it. The Audio-Technica 897 is another well respected shotgun microphone for filmmakers. 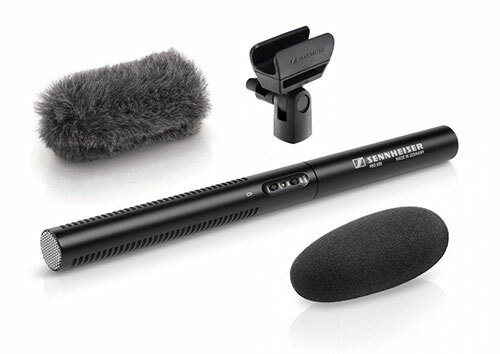 It’s been around almost as long and has developed a reputation particularly among indie filmmakers as a solid shotgun microphone at a quarter of the cost of the Sennheiser 416. It’s about an inch longer than the 416, but this medium shotgun length of only 11 inches long still means that the microphone is easy to keep out of the shot, even in cramped shooting conditions. The AT 897 has earned a reputation over the years in film and television as the rare budget microphone that doesn’t absolutely sound like trash. The Sennheiser MKE 600 is a newer boom microphone that is gaining acceptance in the indie filmmaking world. It’s got a very directional pickup pattern– meaning it won’t pick up a ton of background noise– and rugged metal housing. The Sennheiser 600 runs either off phantom power, like the other mics in this list, or off a AA battery which will give you about 150 hours of operation. 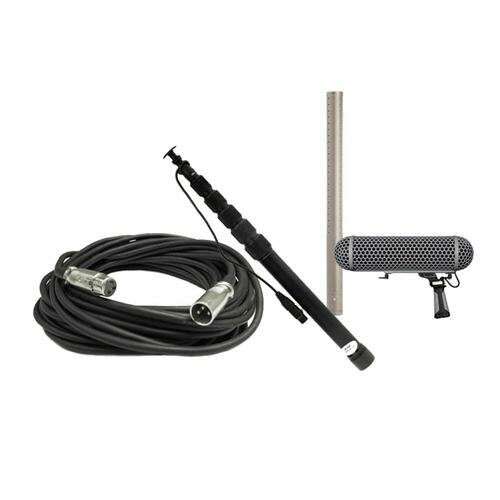 This boom mic kit comes with a dead cat wind shield for extreme wind and a normal windshield for indoor shooting conditions, as well as a shockmount. Rode is well known in the low budget indie filmmaking community, mostly for making cheap video mics that can be plugged into DSLRs with 1/8th inch stereo audio jacks. They also make a line of shotgun mics. Although these are mostly not professional grade, one of them is: the NTG-3 which is a very good super cardioid shotgun microphone. The Rode NTG-3 is made out of light but sturdy aluminum. 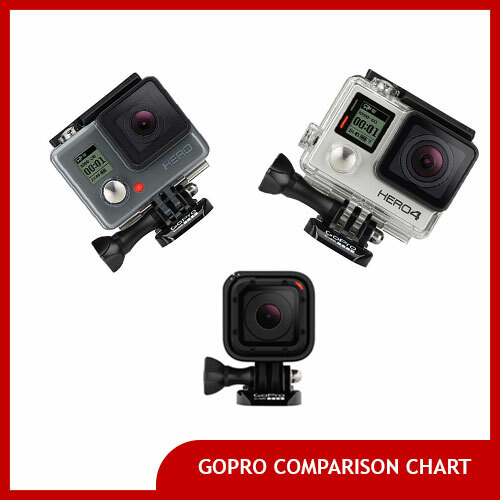 This kit comes with a boom pole, blimp for extreme wind conditions and 20 foot XLR cable. It is also available in black without the kit (boom microphone only). The Schoeps (pronounced “sheps”) MK41 microphone is a well known and beloved shotgun microphone made by the highly respected German audio engineering firm. This microphone has a super-cardioid pickup pattern meaning it will isolate dialogue from noise quite efficiently. 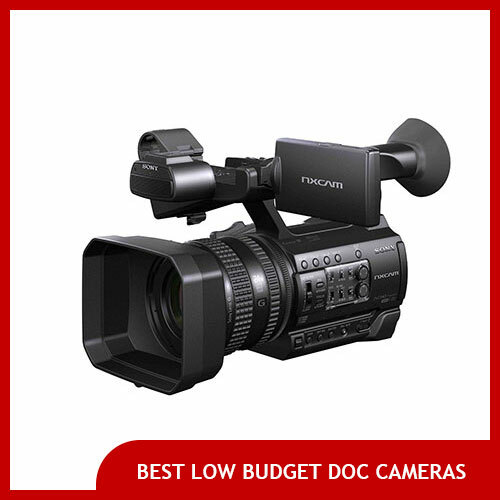 Although it’s a little pricier than some budget options, this microphone is used widely in the television and film industries; pros count on it every day to capture great sound in all sorts of environments. If you’re looking for a microphone to capture dialogue this is a very safe choice. Although it’s not shaped like a traditional shotgun microphone, it has many of the same characteristics in a different, shorter form factor. What is the difference between a shotgun mic and boom microphone? These terms are often used interchangeably but technically speaking boom refers to a boom pole. It is also sometimes used to refer to the microphone that is mounted on a boom pole which is held by either a person or a stand. A shotgun microphone refers to the specific type of microphone that is most commonly mounted on boom poles. Shotgun mics they tend to be long in length with a pickup pattern that resembles a straight line (hence the nickname). Although shotgun mics can technically be either omni-directional (picking up sound from all angles) or directional/cardioid (picking up sound from only the direction they’re pointed in), most often on film sets the directional or cardioid versions are used. This is to cut down on background noise. While an omni-directional microphone might pick up all sorts of street noise in an outdoor location, a hyper-cardioid shotgun microphone mounted on a boom pole will have an easier time isolating dialogue and capturing more pleasing sound. Shotgun mics are some of the best shotgun mics for film because they are so good at discarding off-axis background noise. The absolute best shotgun microphones will still struggle to able to capture good dialogue sound even within a noisy crowd however. 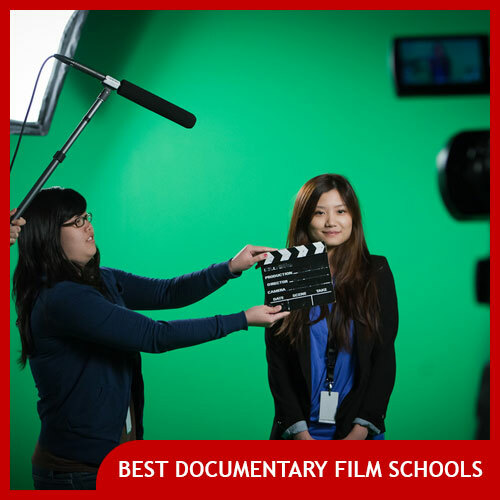 What is the point of mounting a shotgun microphone on a boom pole instead of just on-camera? Boom poles are used to suspend microphones as “close to the sound” of dialogue without actually being visible into the shot itself. Because every microphone has range limits, you’ll get the loudest and cleanest sound with the least background noise by positioning the microphone itself as close to people’s mouths as possible. A boom pole is an easy way to do that. Another option is by mounting a wireless lavalier microphone on the people speaking, although that has downsides (sound quality may be different, you’ll often need to hide the mic under their clothing which can rustle, etc). 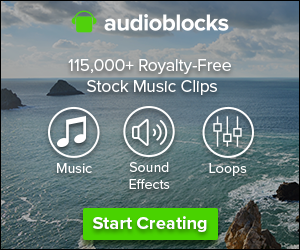 What do you need to complete a boom microphone setup? Generally you’ll need a shotgun microphone like one of the models on this page. Next you’ll need a shock mount to connect the microphone to your boom pole. Finally, you’ll need an XLR cable to connect the microphone to either a sound mixer or directly into your camera.